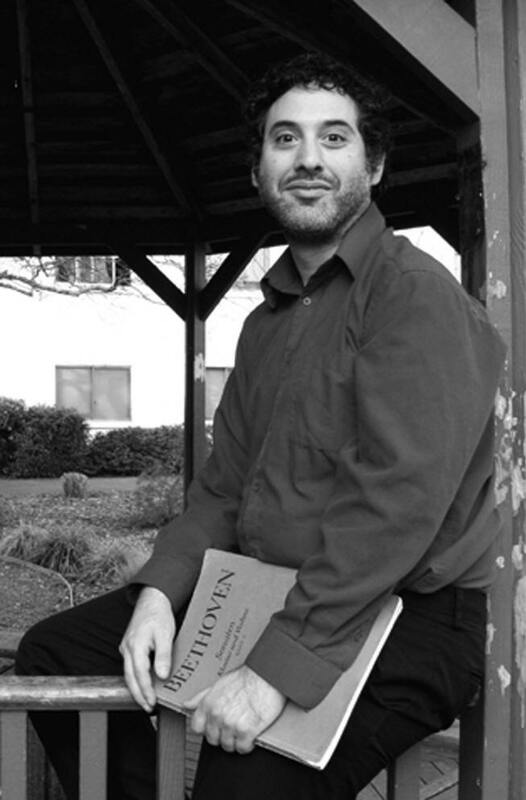 Their program will include sonatas for violin and piano by Mozart, Ravel and Prokofiev. Terrie Baune, violin, and John Chernoff, piano, have been frequent collaborators for many years, sharing their delight in the best of the classical repertoire for violin and piano with audiences throughout Northern California and beyond. They can also be heard sharing musical insights before each Eureka Symphony concert at the Musical Notes pre-concert talks. 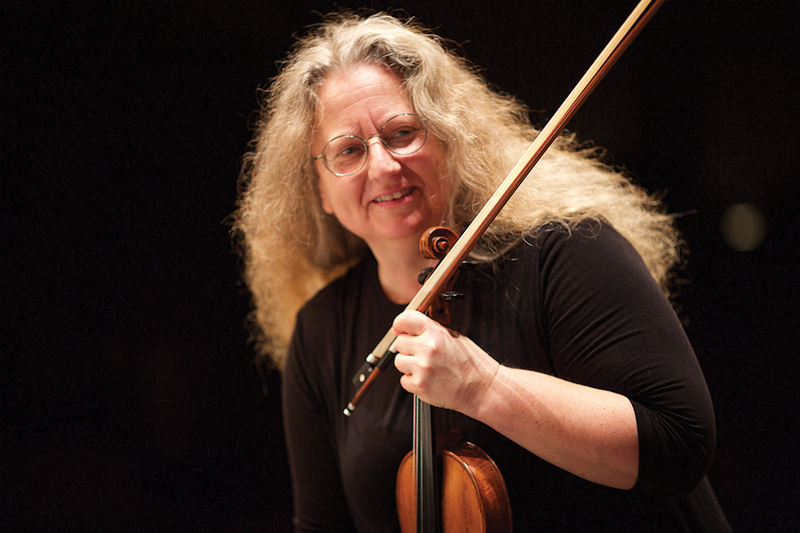 Terrie Baune is concertmaster of the Eureka Symphony and the North State Symphony; John Chernoff is staff accompanist at Humboldt State University and a frequent performer on the HSU Faculty Artist Series. They will present a colorful and dynamic program ranging from the crystalline purity of Mozart to the exotic colors of Ravel and Prokofiev.